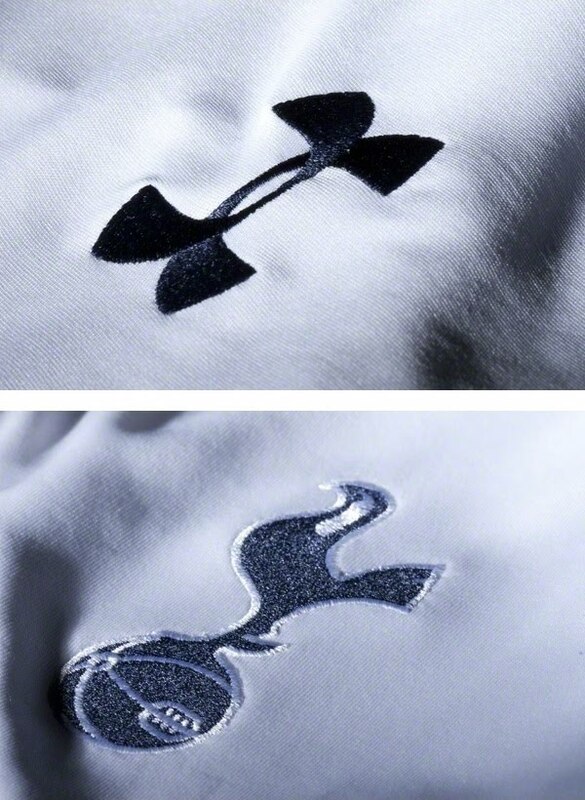 Official photos of Tottenham Hotspur’s new home and away kits have been released for next season. 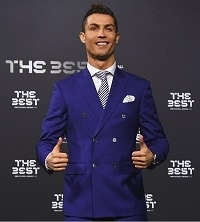 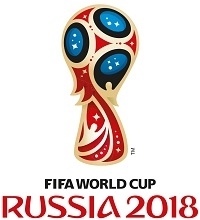 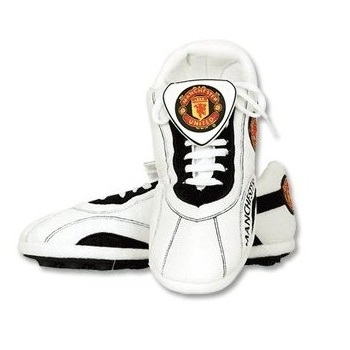 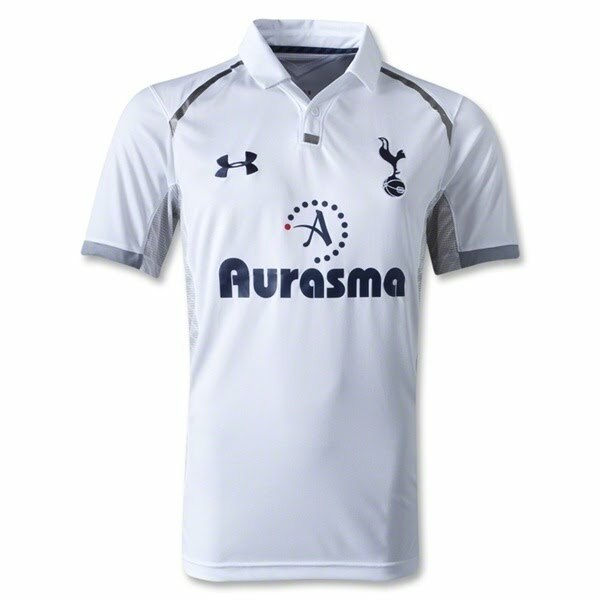 They are highly anticipated because the club has moved from Puma to Under Armour. 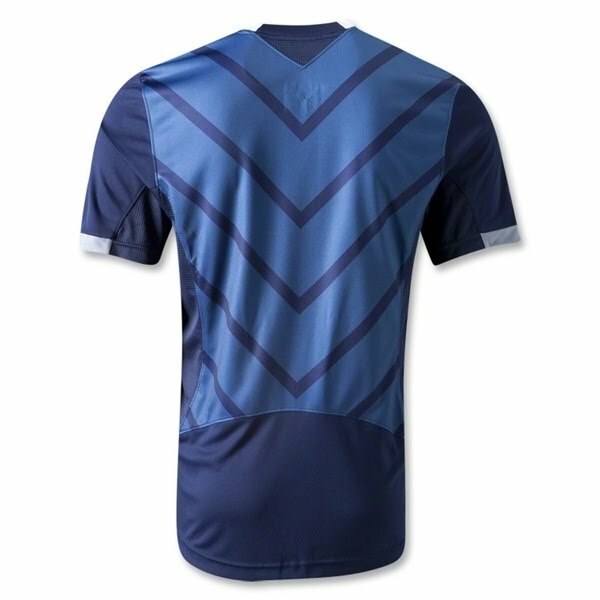 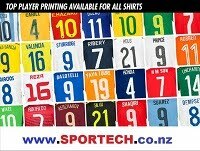 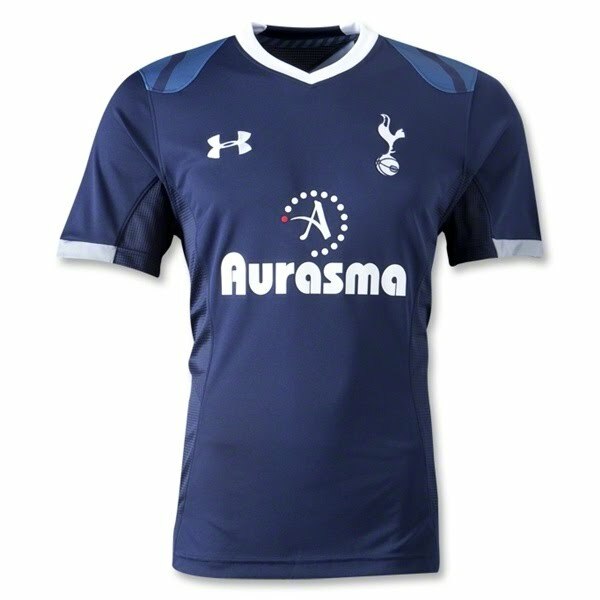 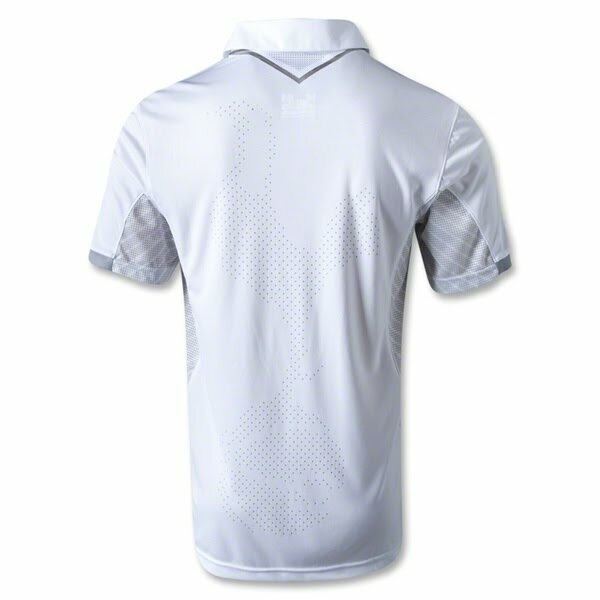 And just like the Warrior shirts that the US company designed for Liverpool, these Tottenham shirts are quite unique. 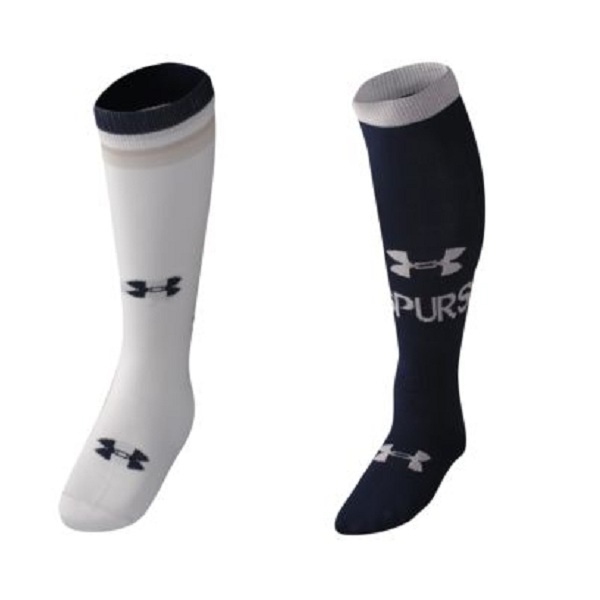 The deal with Tottenham Hotspur is Under Armour’s largest team sports deal. 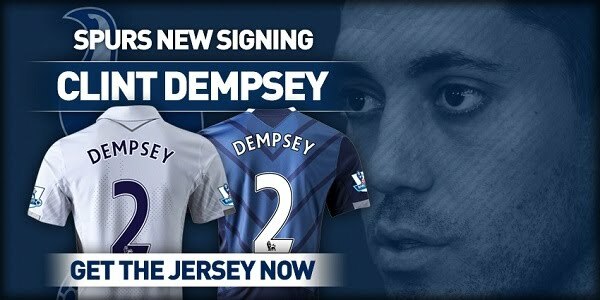 It is a five year deal and UA’s first with a Barclays Premier League team.